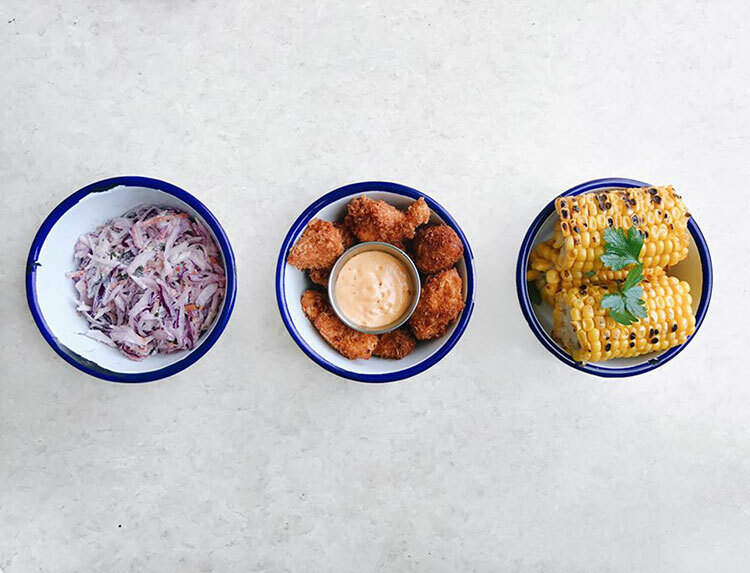 Plans have been announced to open a Chicken Shop in Brighton as part of the redevelopment of the area east of the Palace Pier at Soho House. 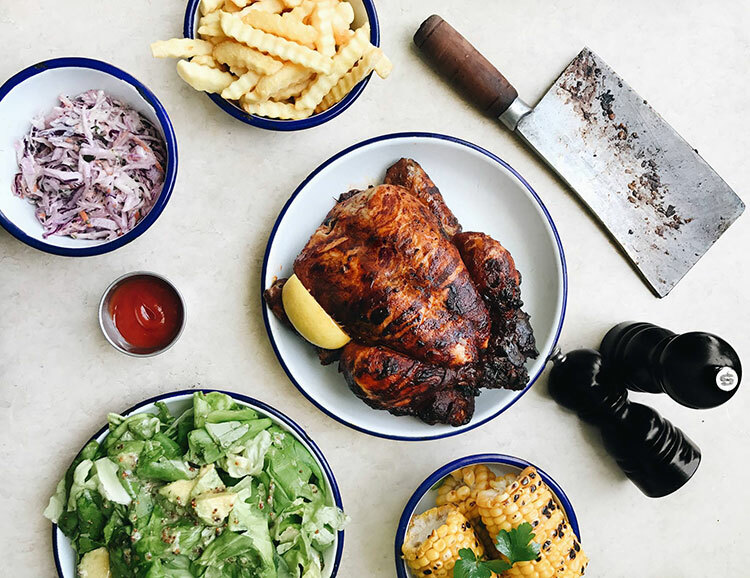 Chicken Shop will see rotisserie chicken that has been marinated overnight, steamed and then spit roast over charcoal. 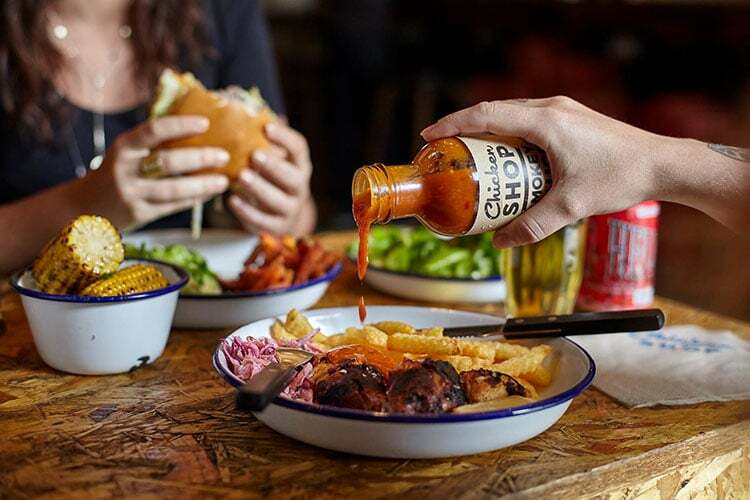 The restaurant will form part of the Soho House development on Madeira drive that will see one of Brighton’s derelict sites rejuvenated.